Baby, it’s hot outside and only an ice cold drink will do. Make sure it’s not watered down with these 7 ways to keep drinks cold without watering them down. Here in the south, it gets hot and it feels even hotter because of the humidity. If you spend any time outside you’ll want an ice cold drink to cool down with. However, because it is so hot ice melts fast and no one wants to drink tea or soda that has lost all its flavor. Check out our tips for ways to keep drinks cold without watering them down so you can stay cool with your favorite refreshing drink. 1. Pre-chill your drinks. One of the best ways to keep your drinks cold without watering them down is to of course have them as cold as possible to begin with. We cook a lot so I totally get that you might not have a lot of room in your main refrigerator to store drinks. That’s why we got a smaller refrigerator with freezer mainly just for drinks and ice. It’s convenient for us and is also nice to be able to store a variety of drinks for guests. If applicable, you can also chill your glasses before filling them. Tip: If you need to chill a bottled drink quickly that’s at room temperature dampen a paper towel (or 2 according to how large the bottle is) and wrap it around as much of the bottle as possible. Place in the freezer for 15 – 20 minutes and it should be well-chilled. Just make sure you don’t forget about it! 2. Make ice cubes out of whatever you’re drinking. I love having ice cold tea and coffee during the summer. But, it’s so disappointing when you go to take a sip and it’s super watered down from all the ice. One way to prevent that from happening is to use ice cubes that are actually made from whatever you’re drinking. 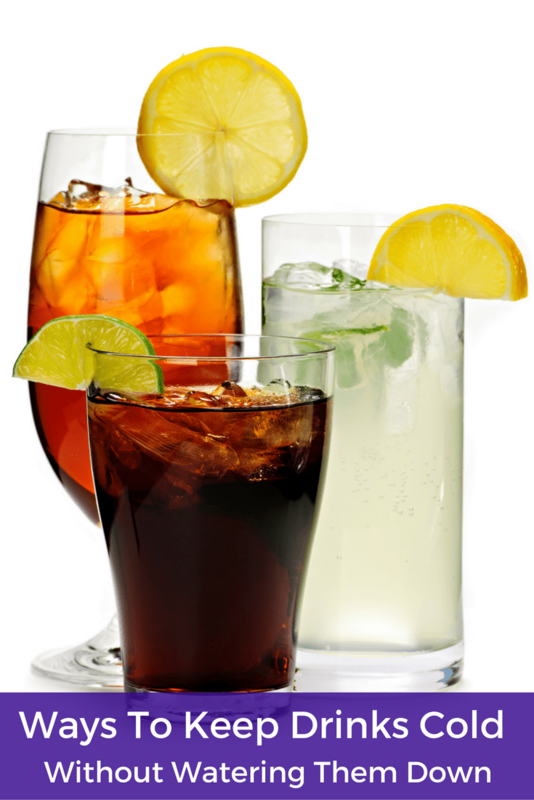 Some beverages that work well as ice include coffee, tea, fruit juices, and prepared powder mixes like Koolaid. This is also a great way to impart extra flavor, like using peach tea ice cubes in black tea. 3. Use frozen fruit as ice cubes. This is one of my favorite ways to keep plain water and drinks like cocktails and spritzers cold. Simply pick a complementary fruit to your drink, freeze it, and then use it in your drinks as needed. 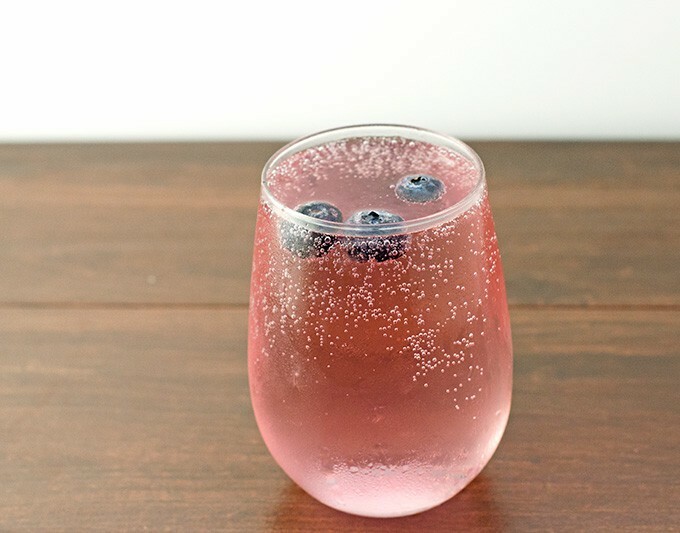 I love that it adds flavor to my water and guests are always impressed to see them in drinks. For example, I freeze pomegranate seeds for my berry pomegranate spritzer and blueberries for my mixed berry vodka spritzer. 4. 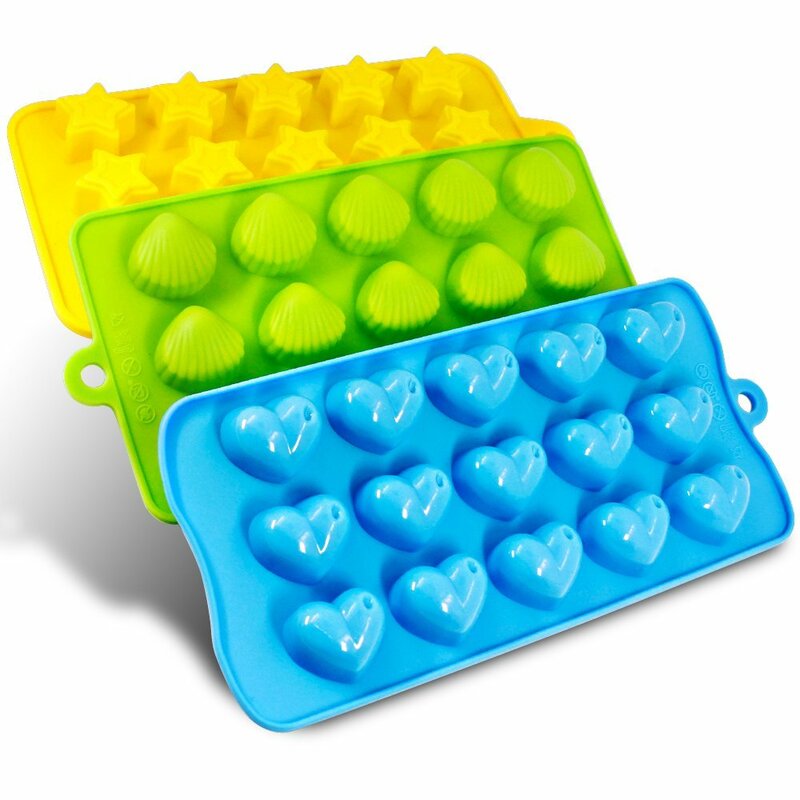 Try reusable ice cubes. 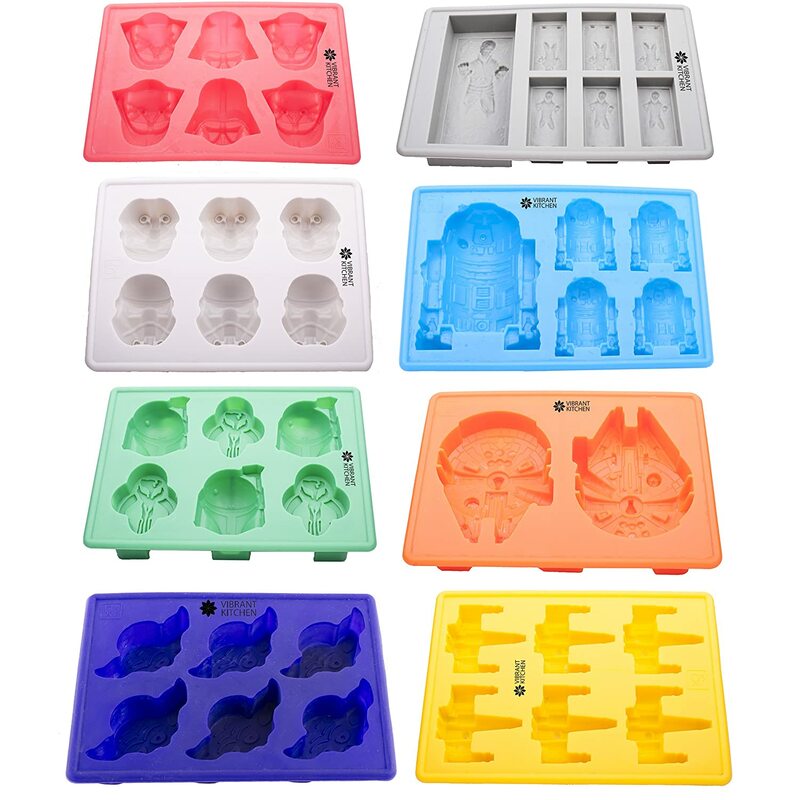 Reusable ice cubes are a relatively new concept for me and I think they’re pretty cool. 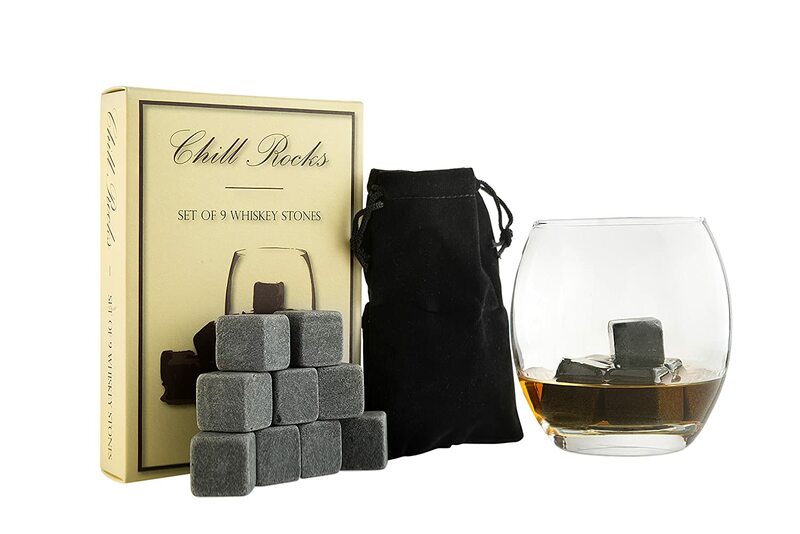 I first saw them as whiskey stones intended to keep your alcohol cold. But, now you can also find them in plastic and stainless steel. You can use them in whatever beverage you want. 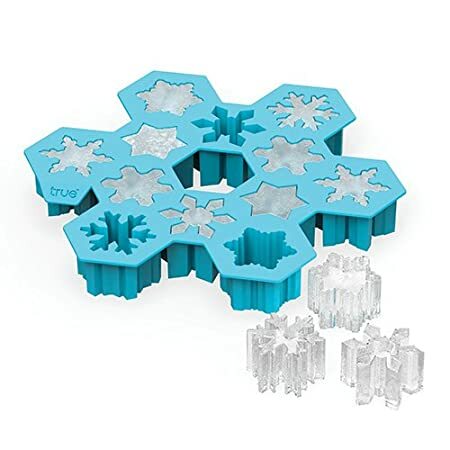 They work by sticking them in the freezer for several hours and then you place them in your cup and pour your beverage (preferably already cold itself) over the reusable cubes. After you’re done, rinse them well, dry, and stick them back in the freezer. Usually, they are filled with water or made of a material that naturally holds the temperature well. 5. Use cups designed to keep drinks cold for a long time. The easiest way to keep your drinks cold while you’re actively drinking them is to obviously use ice. But how do you manage to not water down your drinks when using ice? Use cups or tumblers that are designed to keep drinks cold for extended periods of time, like 10 – 24 hours. These cups will even keep drinks without ice cold for several hours whether you are indoors or outside and they don’t sweat. 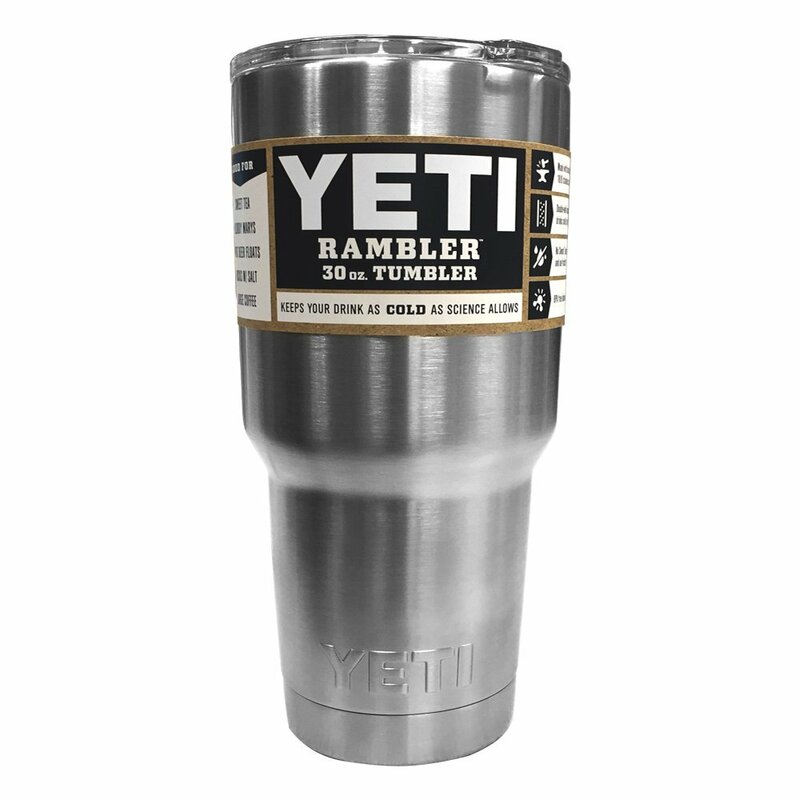 We’ve used several different brands including Yeti, RTIC, Ozark from Walmart, and Reduce that we purchase from Costco but you can buy for a few more bucks on Amazon. They honestly all work very well and are comparable though they vary in price. I do prefer the Reduce, though, because you can completely close the lid, though it has openings to sip/pour and a sealable hole for the straws. When we purchased at Costco it also included straws and extra straws at that. 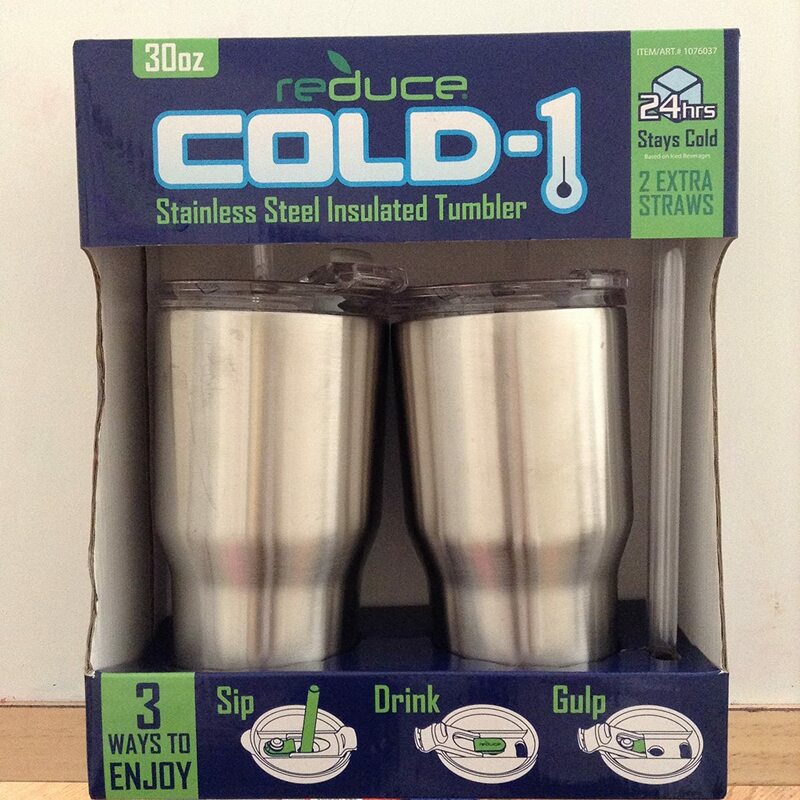 Reduce Cold-1 Stainless Steel Insulated Tumbler – 2 Pack, 30 Oz – Stays cold for 24 hrs!!! 6. If outside, try to keep your drinks in the shade. Okay, this may be a bit of a no-brainer but it’s easy to forget when you’re outside and having fun in the summer. Simply keep your drinks in the shade, even if you have to put up a cheap umbrella to provide some shade or take a short walk to get to your drink. Without all the extra heat your drink will stay colder longer and if you’re using ice it won’t melt as fast. 7. Need to keep a pitcher cold? First, pre-prepare your beverage, pour into the pitcher, cover, and refrigerate it for several hours before serving if possible. Then fill a clean plastic (reusable or not) cup about halfway with water that will fit inside your pitcher and freeze until solid. After you’ve poured a couple servings from your pitcher, or enough that the cup will fit without your beverage flowing over, carefully add the cup to the pitcher. 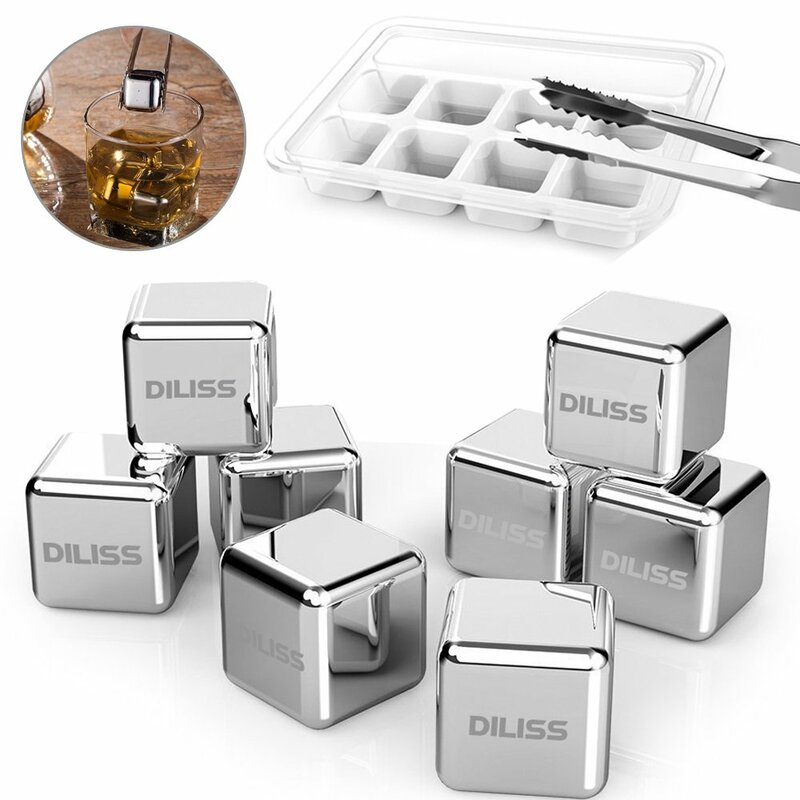 It will act as a big ice cube and melt right into the cup without watering your beverage down. You can also cover the cup with press and seal wrap to be extra safe. Hopefully these ways to keep drinks cold without watering them down help to keep you cool this summer!